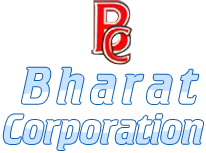 For the best quality Engine Air Compressor Packing Rings, Bharat Corporation is one stop destination for you. The company offers all types of Compressor Piston Rings with MOC cast iron, PTFE, thermoplastic in various sizes and specifications made available by the clients. 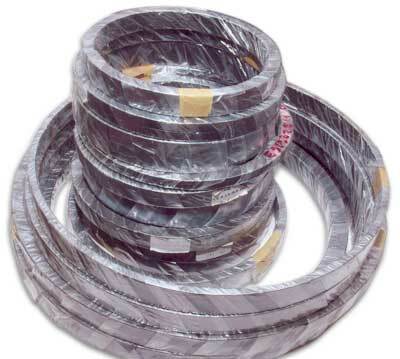 Besides, the company is one of the major Wholesale Piston Rings suppliers and Exporters from India.